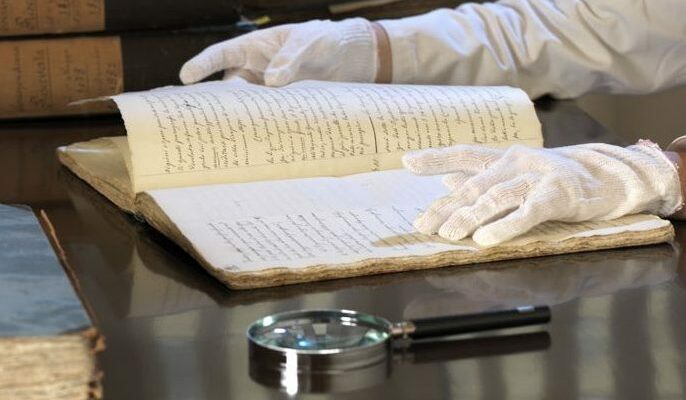 In this section, the archive brings the valuable treasures in its vaults back to life, with documents speaking directly to the visitor-reader. The people who made history are also introduced, with personal profiles stitched together by patient and painstaking research through lovingly preserved historical documents. Happy 75th birthday, Assicurazioni Generali! Propaganda and life – insurance, that is – on the stage! What is this strange… thing?